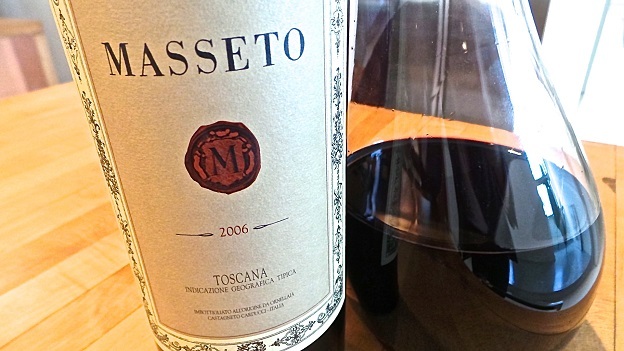 The 2006 Masseto remains the greatest wine made at this now iconic Bolgheri estate. When it was young, the 2006 was a powerhouse, but over the last few years a more elegant, restrained side of the wine has begun to emerge. The tannins remain sinewy and intense, but at the same time, there is a purity and overall brightness in the flavors that ensure the 2006 will drink beautifully for another twenty years or so. Sweet floral and spiced notes invite a second taste, and then a third in a wine that captures the pedigree of Merlot and this privileged site on the Tuscan Coast. Masseto was first produced in 1986, when it was released as Il Merlot dell’Ornellaia. It is remarkable to consider what the team at Ornellaia has achieved in the short time since then. For more perspective, readers might enjoy this complete vertical from a few years ago. 99/Drinking window: 2016-2036.